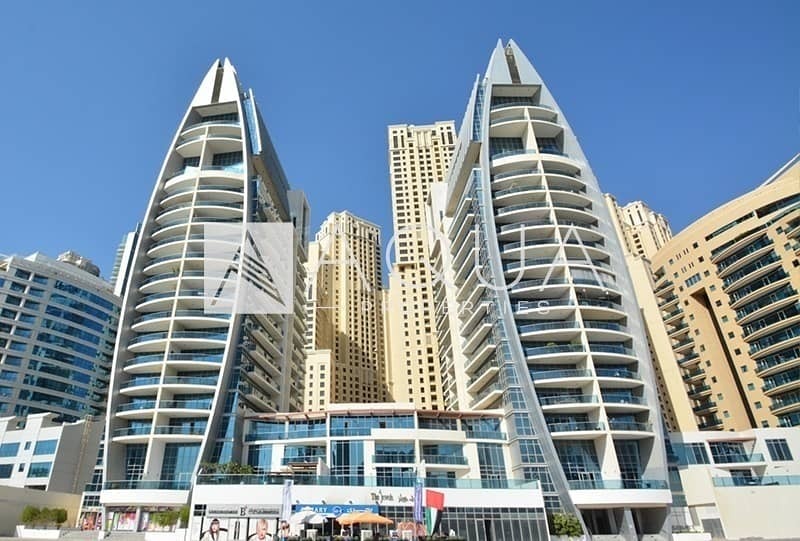 I would like to inquire about your property Bayut - 1045-Sp-S-0655. Please contact me at your earliest convenience. 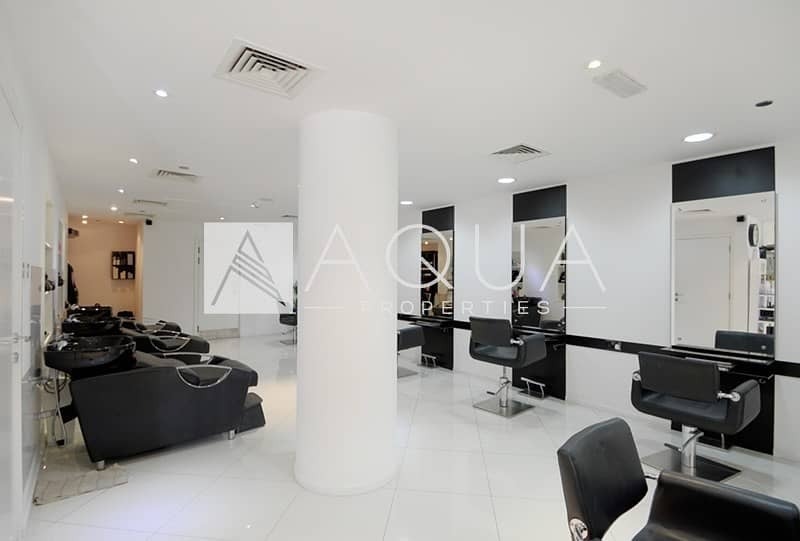 Aqua properties presents this retail shop in jewels 2, Dubai Marina! 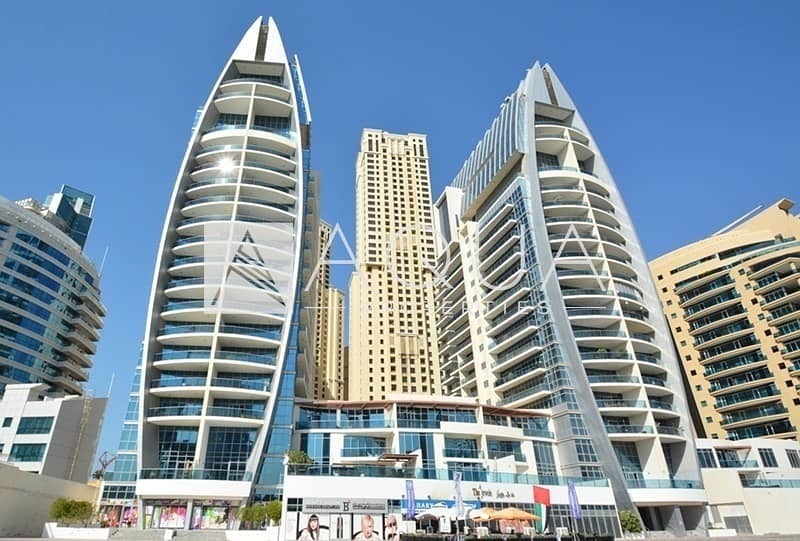 Perfect for your investment needs, large and spacious with a very calming view of Marina. The retail shop space is very accessible in a very busy area of Dubai Marina; currently rented by a reputable hair salon so don't miss this rare opportunity to buy an excellent property. It has approximately 1,112 sq. ft built up area.